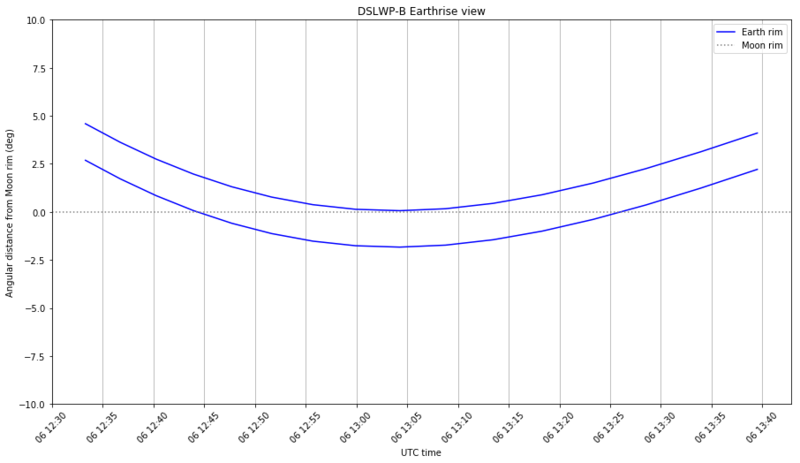 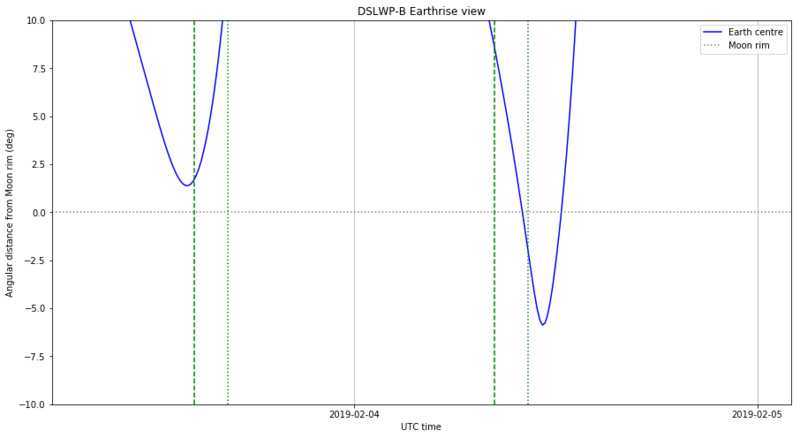 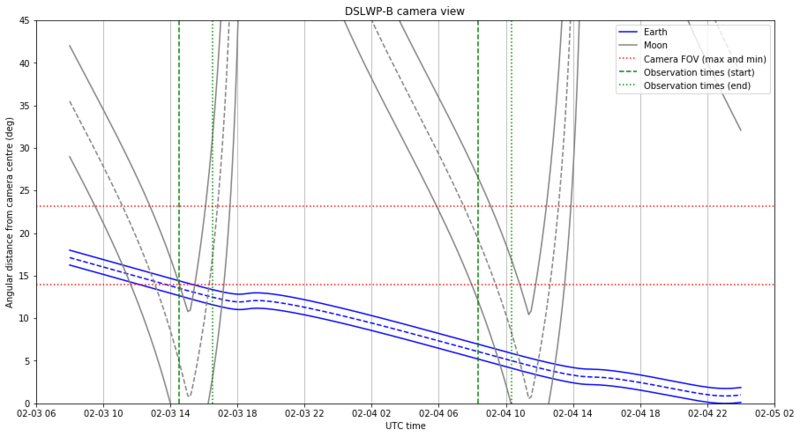 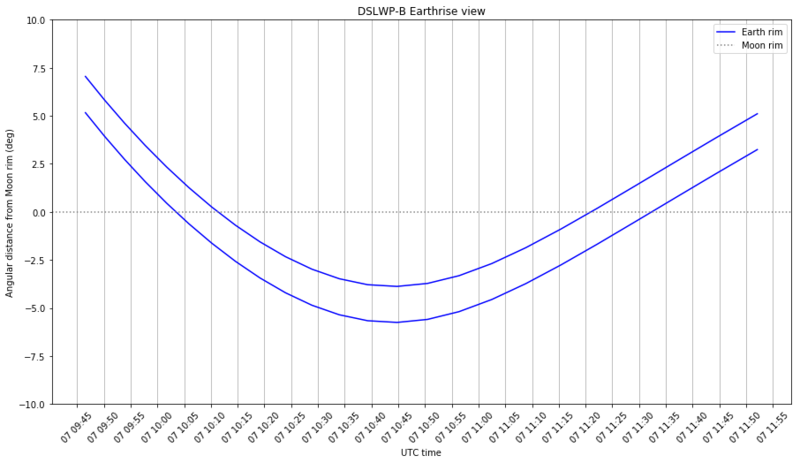 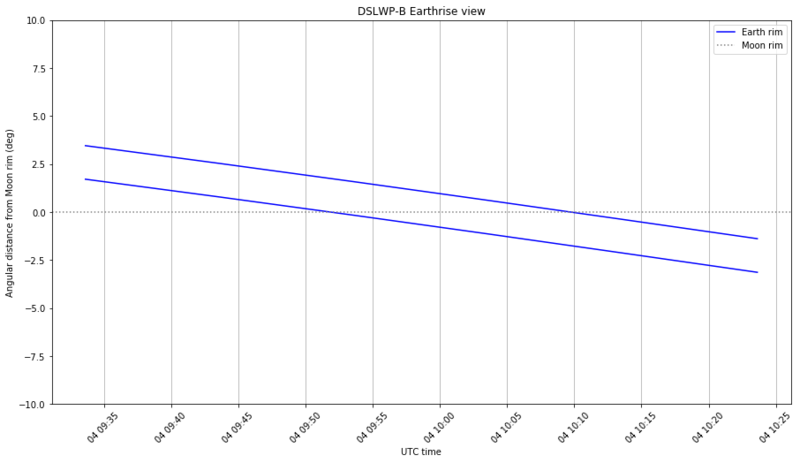 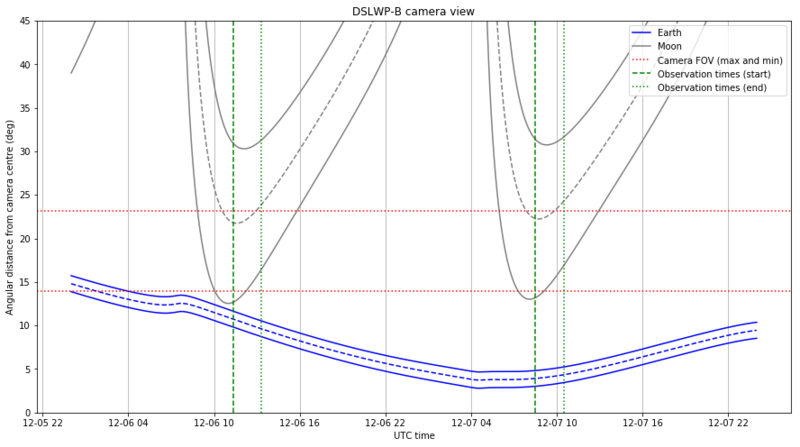 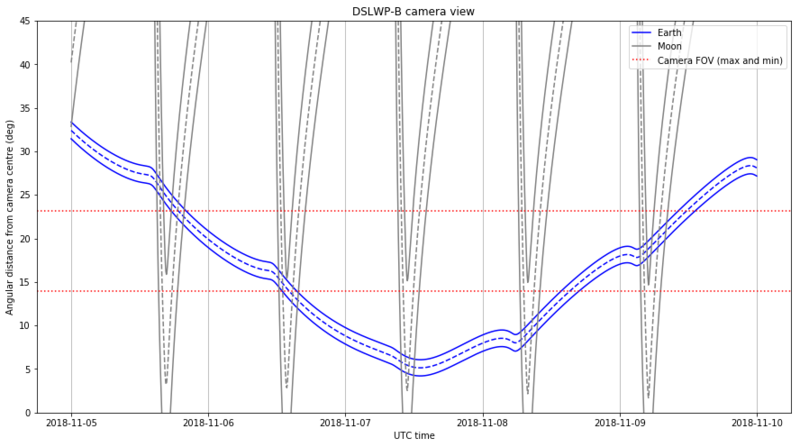 In my last post, I detailed the DSLWP-B camera planning for the beginning of November. 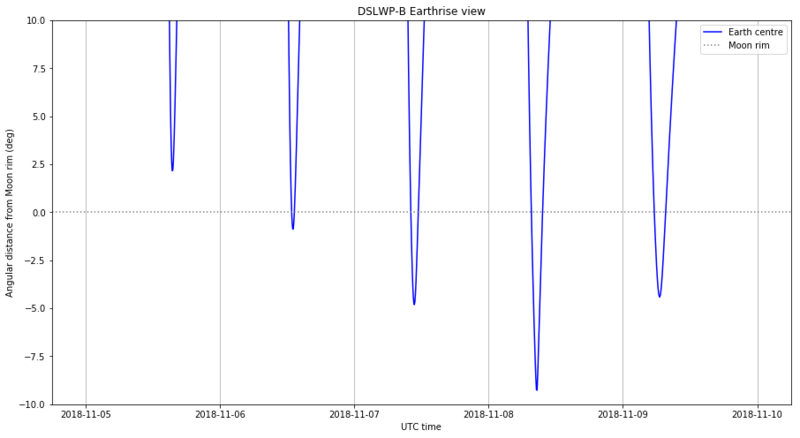 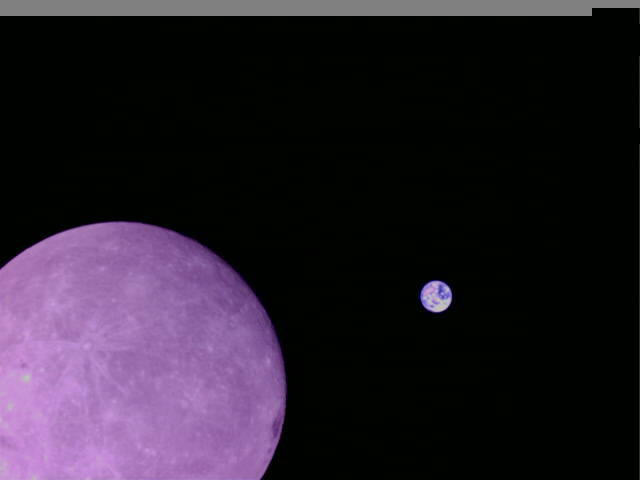 There, I used orbital state taken from the 20181027 tracking file to compute good times to take images of the Moon and the Earth, especially looking for an Earthrise-like image. 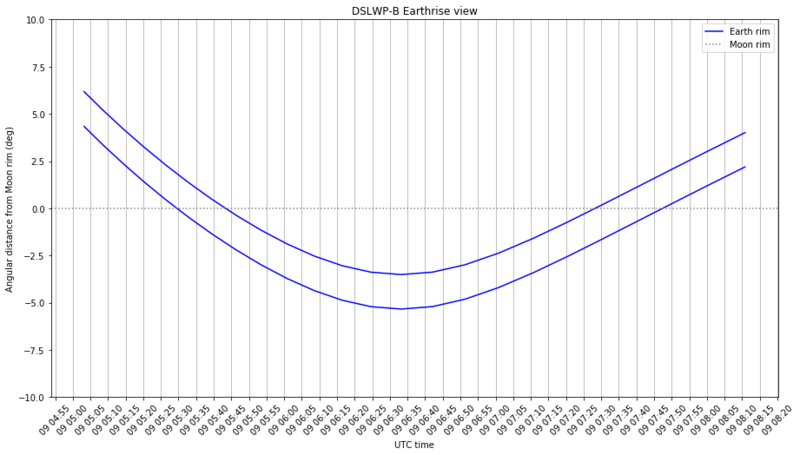 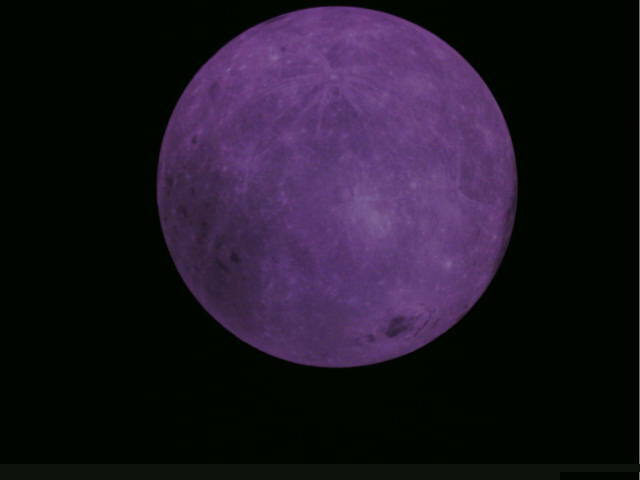 Now that the planned dates are closer, it is good to rerun the calculations with a newer orbital state. 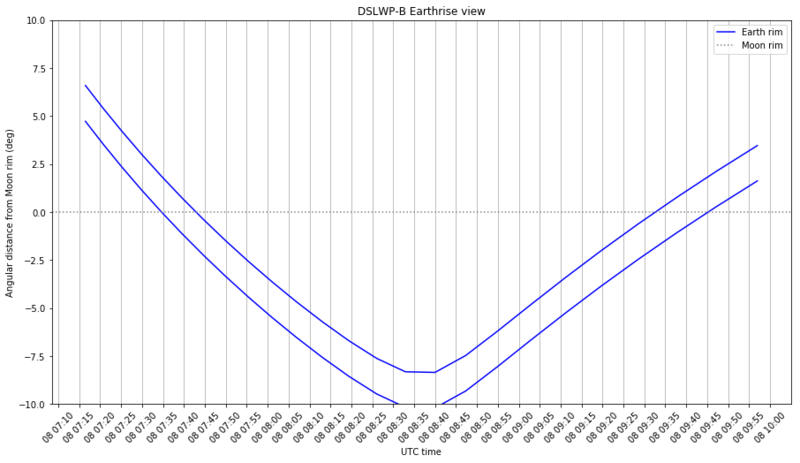 It turns out that there has been an important change in the mean anomaly, which shifts all the predictions by a few hours.